H.I.S. 2002 Ltd was formed in February 2002 by the Director James Smith and his highly experienced team of operatives. Based in Maesteg, South Wales. The company is made up of the Company Director, Company Secretary and several employees many of which have over twenty five years experience. 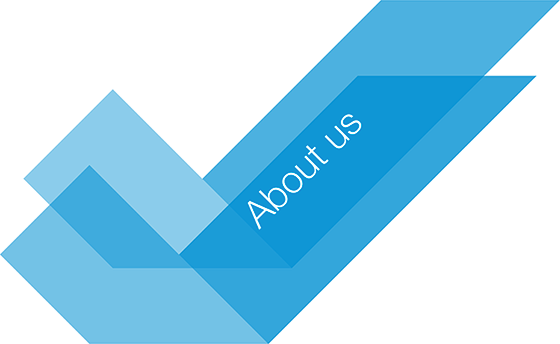 Based in South Wales, we can provide services to companies throughout the UK and Ireland such as Chemical Cleaning, Shot Blasting, Condenser Cleaning, Fin Fan blasting and much more. is carried to the utmost highest and safe standards using the latest techniques and chemistry.